L ♥ I's Stories: Get your groove with Microsoft Wisepad W7: 5 things YOU can do with it. Get your groove with Microsoft Wisepad W7: 5 things YOU can do with it. 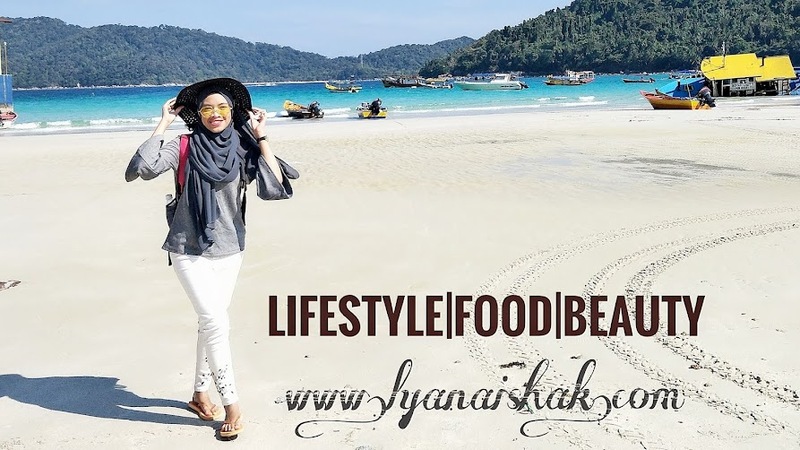 Hye guys, I’m back with another review. This time it’s about a new-released tablet or phablet; Microsoft Wisepad W7. If you are looking for a convenient, on-the-go gadget then, Microsoft Wisepad W7 is a perfect match for you. It has a lot of benefits that would suit your needs. Take 5 minutes of your time to read the 5 things you can do with Microsoft Wisepad W7! Do you ever have any thought pops out while outing? Don’t you get tired of having that brilliant ideas for your blog but ends up lost in your thoughts before you could get to your laptop? Don’t you wish you could write your ideas and experiences without carrying that big, bulky and heavy laptop everywhere? Well, I have! 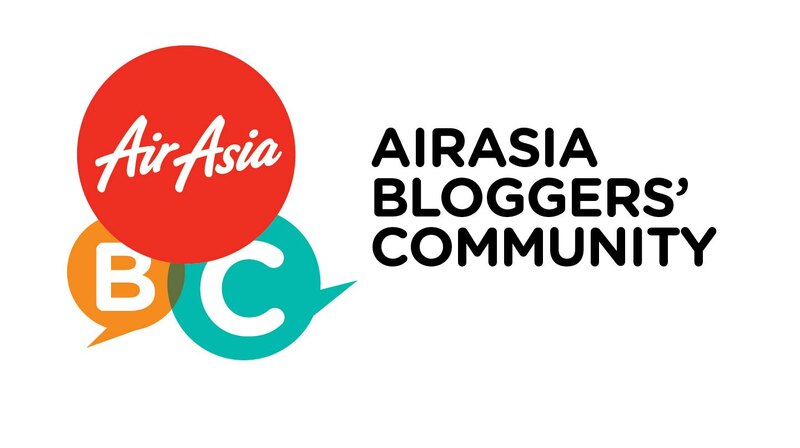 As a blogger, I dream of a better way to blog. 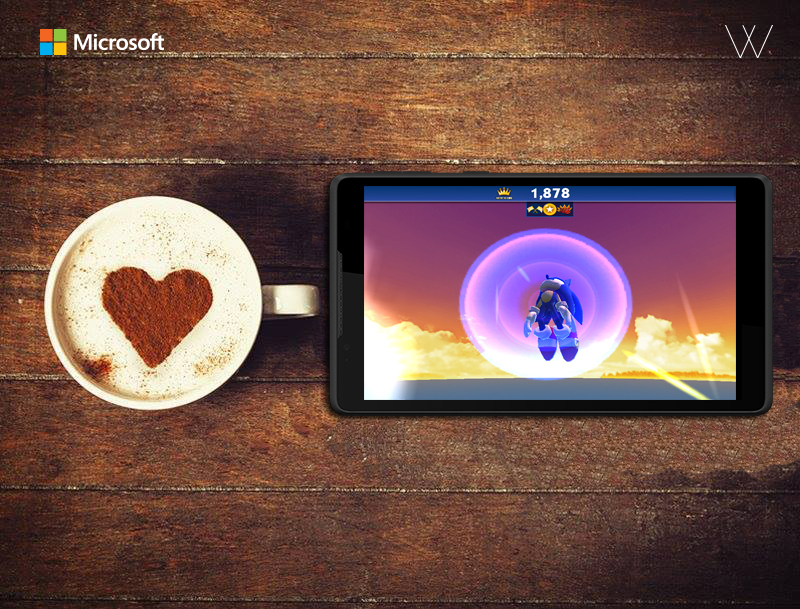 Microsoft Wisepad W7 helps to make that dream comes true. It featured with 4G LTE + WiFi + Bluetooth 4.0 that will give you a fast access to the internet. This will make blogging a breeze! 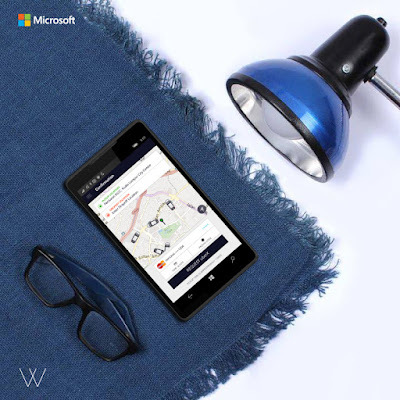 Personal tour guidance – for those who love to travel alone or could not find someone to travel with (don’t be sad, you’ll find someone – I hope), the Microsoft Wisepad W7 is a great travel gadget one needs. Equipped with essential up-to-date software such as GPS and A-GPS, it helps one to navigate their way from one place to another. You can just google your location and interesting places in a flash. No more getting lost in map! Life as a student can be difficult. Very difficult. Trust me – I KNOW. You have tonnes of work to do with but with very little time! 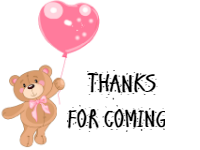 Reports, reviews and presentations can take most of your happy time. I know how stress one can be – especially the students. If you were anything like me, you would know how hard it is to be flipping books, searching for information online and carrying that bulky laptop everywhere. It’s tiresome. 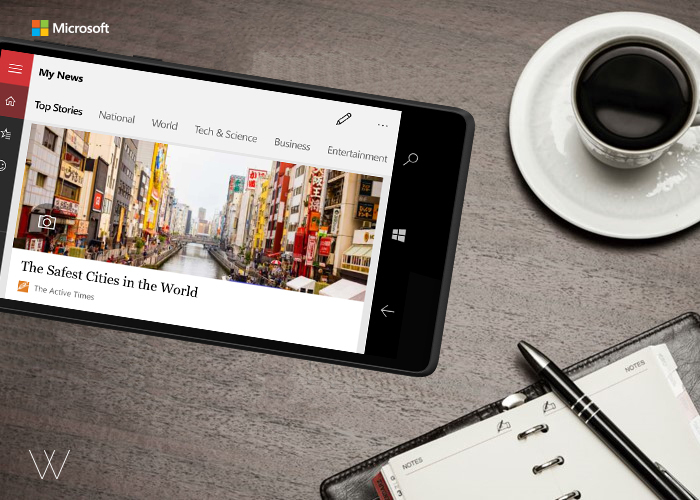 However, you can stop worrying as Microsoft Wisepad W7 can act as your personal study buddy! Light as a feather, you can take the phablet anywhere you like. With OS: Windows mobile 10, it is very convenient for students to use it for reading, quick editing and reviewing your last minute presentation – we’ve all been there. Get your own phablet to make your study easier. Have you ever had someone to wait – well you know – for HOURS?! Don’t you wish time just fly by and you are not tired of waiting? Well, you can do that with Microsoft Wisepad W7. Have your own mini theatre on-the-go! 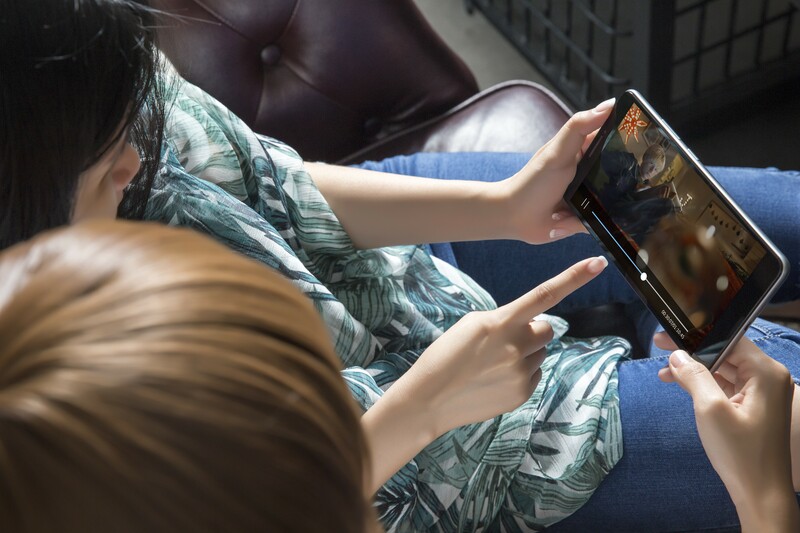 Using this new released phablet you can watch your favourite Games of Thrones characters getting killed – hodor! You can either streaming it, download it or do what I do – copy from someone else. Microsoft Wisepad W7 has a 16 GB ROM + 2 GB RAM and OTG support + Micro SD up to 64 GB that would give you enough space to binge watch your favourite movies. What a better way to spend your not-so-free time to have a lil bit of fun. Playing games! Online games can be therapeutic after long hours of working or studying. You can indulge yourself in Clash of Titans, Asphalt 8: Airborne or any kind of games you like. Microsoft Wisepad W7 has a 7 inch screen, 3200mAh battery and GPU: Adreno 304 400MHz that allows you to enjoy your gaming experience better and smoothly. So, get your gaming gear ready and chargeee!! Here are 5 things that I can do with Microsoft Wisepad W7 . So , what are you waiting for ??? 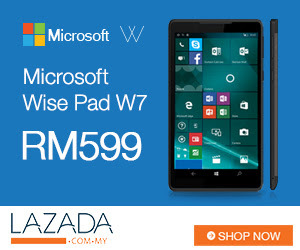 Come and grab it now at Lazada Malaysia . Hurry !! Hurry !! It is totally worth to be own ! adoi nak catch up dengan teknology memang kenot la.. ketinggalan tengok gadget2 ni..